There are less than 2,000 people in Mt. Wolf, Pa and that means there are probably more than 1,000 who are looking for a way to become the most beautiful version of themselves. The York Medical Spa is located only a short drive from Mount Wolf, Pa. We offer some of the most advanced aesthetic treatments offered in the industry. Some treatments you’ve heard of and many you have not. Our aesthetic specialists utilize the most advanced technology to make sure you leave our facility looking and feeling better than ever. How is it that some people have beautiful eyelashes that are thick, dark and extremely long? We’re not talking about eyelash extensions or tons of mascara either. We’re referring to some people who seem to be born with amazing lashes. While many people are fortunate to have nice eyelashes, many are not. For those less fortunate Latisse is available. Latisse is a topical treatment that you apply to your eyelashes. This formula, which was accidently created, is available only 20 mins away from Mt. Wolf, Pa. In a few weeks of applying the solution, you’ll experience long, dark eyelashes that are real. 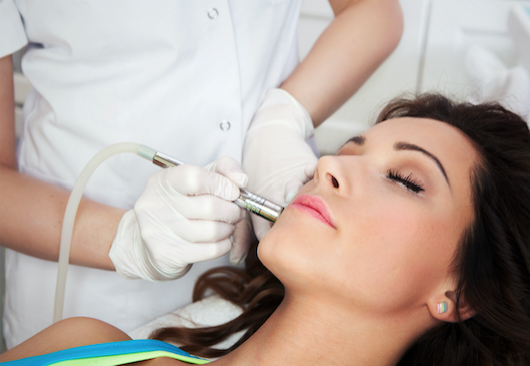 Laser treatments are one of our most sought-after services. In the past, the only solution we had to improve our appearance was what we put on our skin. Now we can treat numerous skin conditions with a simple laser. The York Medical Spa offers some of the most advanced laser treatments in the industry. Laser Skin Rejuvenation: Laser Skin Rejuvenation is offered for people who are living with blemishes on their skin from acne or too much sun exposure. If you’re looking to get that glow then give us a call today. Laser Tattoo Removal: When we’re young we take risks and make rebellious decisions. If you’re living with regret from a tattoo you purchased in your twenties than give us a call. We may be able to remove that tattoo permanently. Laser Hair Removal: Annoying underarm hair, bothersome leg hair, and even your husband’s back hair can be managed with our laser hair removal treatments. In just a few short visits we may be able to get you, and your husband feeling silky smooth. Laser Vein Treatments: Genetics and lifestyle are the main causes of spider and varicose veins. If you’re tired of hiding your legs because of your veins then give us a call today! You may have heard about it on the news or you may have seen a celebrity getting into an icy looking chamber. 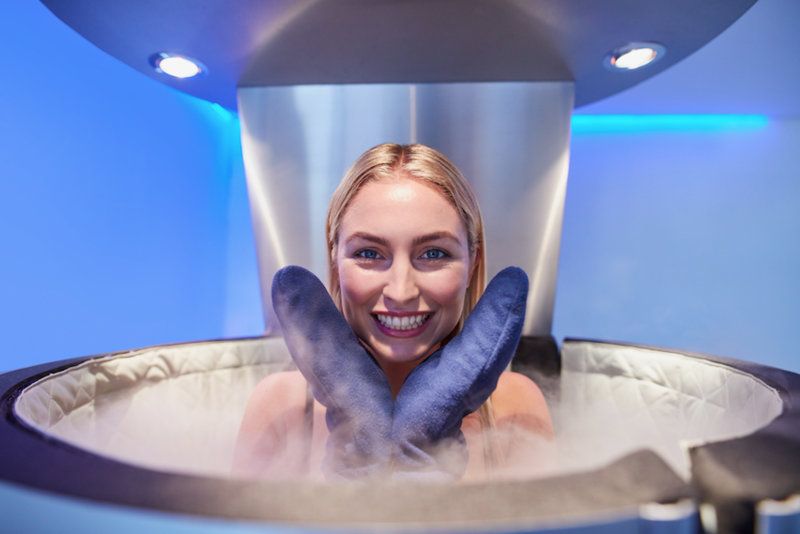 Cryotherapy is now offered only 20 mins away from Mt. Wolf, Pa and it’s packed full of benefits.